Business VoIP Service can save your business up to 50% a month over your “traditional” telephone carrier. With the simple installation of a gateway, you can make and receive telephone calls on your current telephone system utilizing your existing internet service (subject to bandwidth requirements). Think about it, you can save 50% and be able to keep all your published telephone numbers by migrating them to the new service (Like changing cell phone companies, you can keep your number). Most traditional phone carriers are famous for all their “extra charges” for basic services. 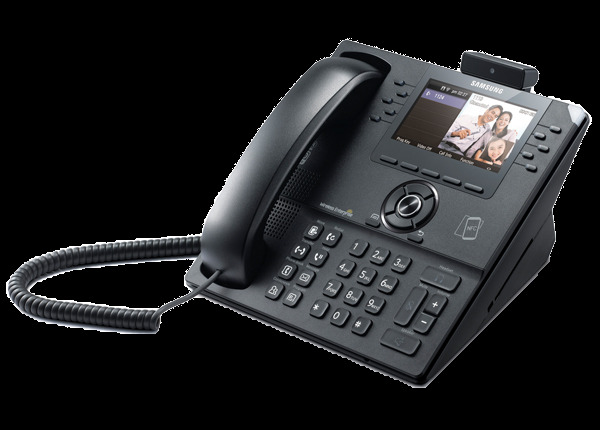 Basic services are provided without additional cost with VoIP Services.